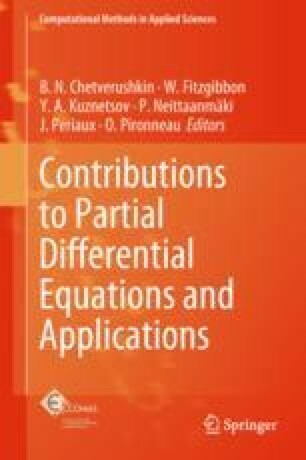 The reduced basis method allows to propose accurate approximations for many parameter dependent partial differential equations, almost in real time, at least if the Kolmogorov n-width of the set of all solutions, under variation of the parameters, is small. The idea is that any solutions may be well approximated by the linear combination of some well chosen solutions that are computed offline once and for all (by another, more expensive, discretization) for some well chosen parameter values. In some cases, however, such as problems with large convection effects, the linear representation is not sufficient and, as a consequence, the set of solutions needs to be transformed/twisted so that the combination of the proper twist and the appropriate linear combination recovers an accurate approximation. This paper presents a simple approach towards this direction, preliminary simulations support this approach. This paper is dedicated to Professor Olivier Pironneau on the occasion of his 70th birthday. The French government is greatly acknowledged for its funding of the FUI MECASIF project.